We're so proud of our girls for working so hard on all of Greek Week this year! Thanks to Jessica Thomas, Brooke Hanegan, and Brooke Landry for choreographing such an awesome show! Y'all did great! 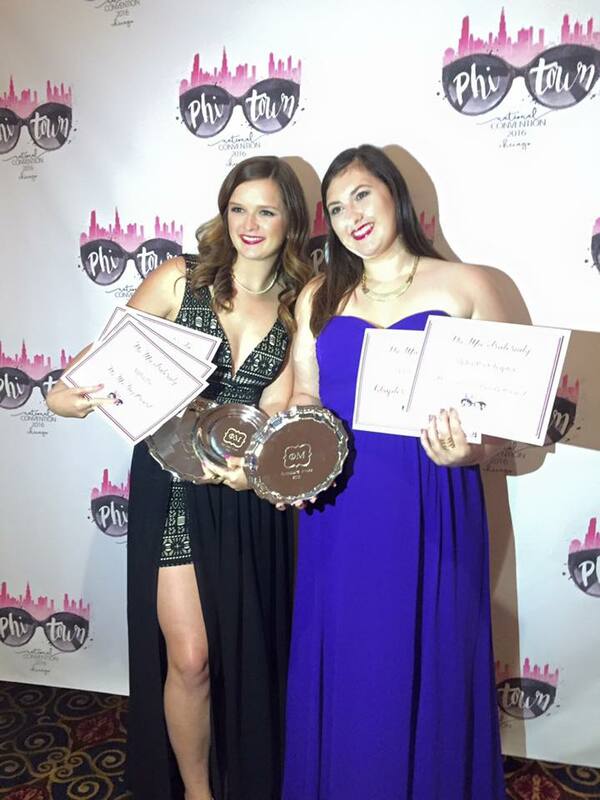 Outstanding Collegiate Panhellenic Chapter of the Year, Woman of the Year (Megan McCormick, Fall 14), Freshman Woman of the Year (Karley Bordelon, Fall 17) and 18 members were recipients of the "Green S" award.